This is one sweet and savory holiday that you won’t want to miss on. August 4th is National Chocolate Chip Cookie Day and as we all know, adding chocolate chips to a standard cookie makes it so much better! There’s a good reason why everyone calls the chocolate chip cookie their favorite go-to snack. The chocolate chip was first created back in 1937 when Ruth Graves Wakefield of the Toll House Inn added cut up chunks of chocolate to a cookie recipe. In 1941, Nestlé and at least one of its competitors started selling the chocolate in “chip” form. And since then, life has never been sweeter. Chips Ahoy! debuted their chocolate chip cookies at American supermarkets in 1963 followed by Ben and Jerry’s chocolate chip cookie dough ice cream in 1991. In 1997, the chocolate chip cookie was named the official state cookie of Massachusetts. And in 2004, Cookie Monster himself declared that when he ate his first cookie, his name was actually Sid. These days chocolate chips are used in a variety of food including cookies, pancakes, waffles, cakes, muffins, and so much more. 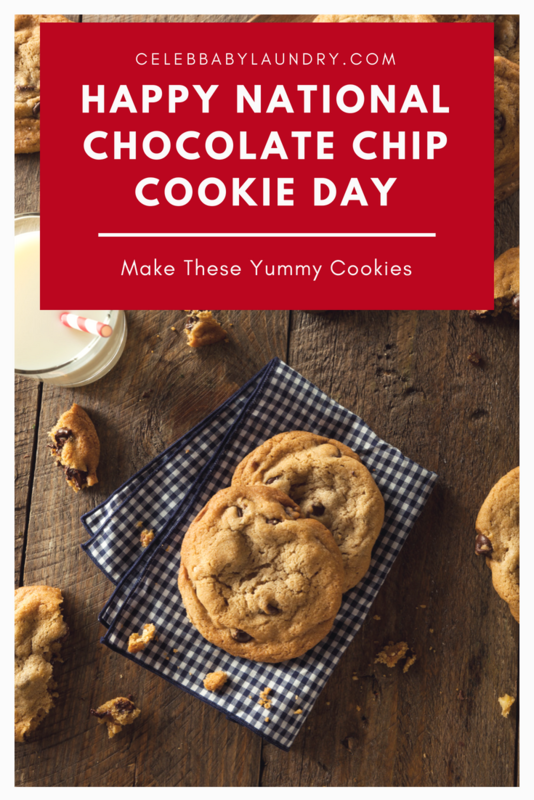 There are plenty of different ways that you can celebrate National Chocolate Chip Day. You can start off by making your own delicious and straight-out-of-the-oven chocolate chip cookies at home for you and your family to enjoy. Or, you can spend the weekend at the DoubleTree Hilton Hotel, where they are giving away free chocolate chip cookies on August 4th. DoubleTree by Hilton hotels began offering guests warm, fresh cookies as they check-in in 1986. Each day, hotels worldwide give away more than 75,000 cookies. But that’s not all. If you live in the city of Philadelphia, the Famous 4th Street Cookie Company has partnered up with the Ronald McDonald House to both of their locations in North and West Philadelphia. The cookie company will also treat those at the RMH living rooms on the cardiac and oncology floors of the Children’s Hospital of Philadelphia and St. Christopher’s Hospital. Of course, there’s always the option of baking a batch of cookies and sharing them with your friends, family members, and neighbors. When baking, keep in mind that the chips melt best at temperatures between 104 and 113 °F (40 and 45 °C). The melting process starts at 90 °F when the cocoa butter starts melting in the chips. Also, remember that the cooking temperature must never exceed 115 °F. There are so many ways that you can share National Chocolate Chip Cookie Day with those who are near and dear with you in your life. That, or you can go bakery hopping in your city. On August 4th, simply grab a friend and enjoy a cookie at some of your favorite bakeries for your tasting pleasures. Enjoy! 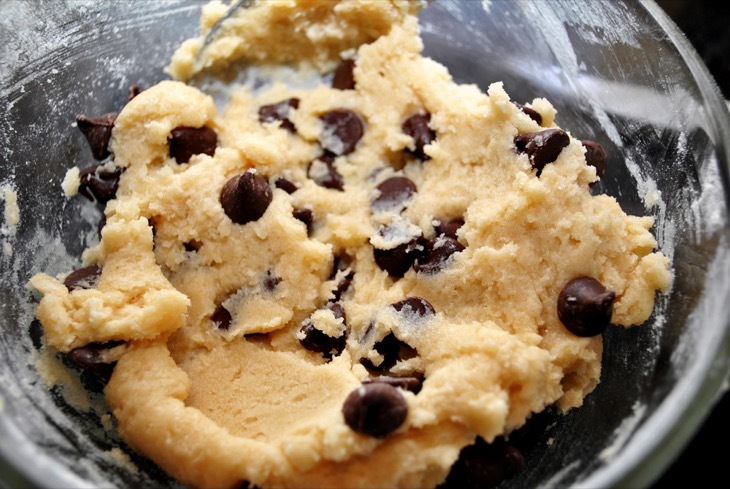 Use a base set of ingredients: 2 1/4 cups all purpose flour, 1/2 tsp baking soda, 1 tsp coarse salt, 2 tsp pure REAL vanilla extract, 2 large room temp eggs and 12 ounces chocolate chips. Crunchy – For a thinner, crispy and crunch texture use: 2 and a half sticks of butter with 1 1/4 cup granulated sugar and 3/4 brown sugar. Soft and Chewy – For a cookie that is the middle ground between crunchy and cakey, mix 2 sticks of butter with 1/2 cup granulated sugar and 1 cup brown sugar. Also use equal amounts of baking soda and baking powder at 1/4 tsp each. Cake-Like – For a light but thicker cookie, use 1 3/4 sticks of butter creamed with 3/4 granulated sugar and 1/4 brown sugar. Also use more baking powder versus baking soda for a greater lift. For a gooey center amp up your flour by 2 tablespoons. Whisk flour and baking soda (or baking soda/baking powder combo) together in a bowl. In a separate bowl, cream room temperature butter and sugars until they are a light, fluffy mixture. Beat in salt, vanilla, and eggs – one at a time – into butter mix. Mix flour into the butter mixture until they are just combined. Cool on a wire rack for at least two minutes.